Conversion of former hotel into 14. No Flats Impressive apartments situated in a grand Victorian building in Redland. 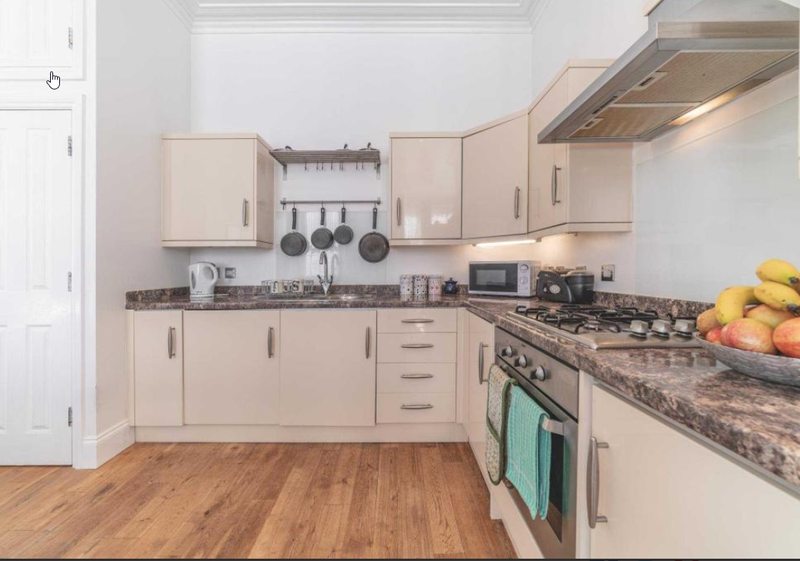 The flats benefit from a spacious kitchen-living room with a unique large bay set within the turret of the building. 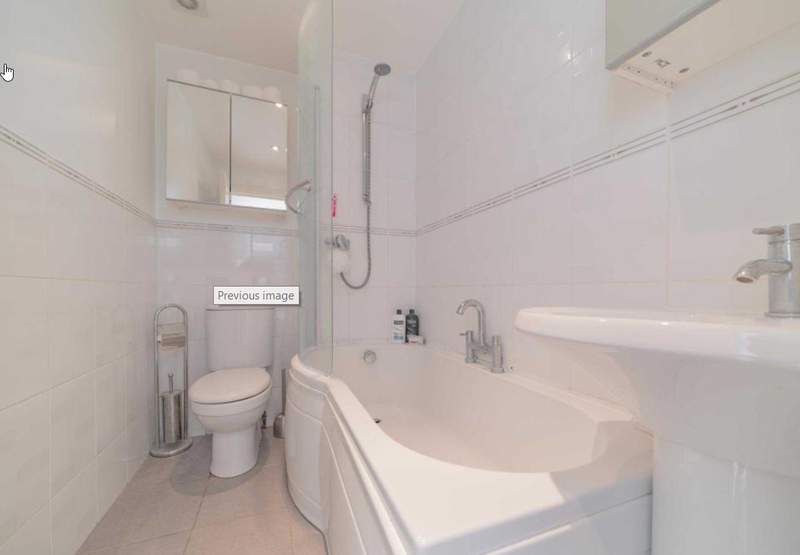 There is also a double bedroom and bathroom, with the flats presented to a high standard throughout. 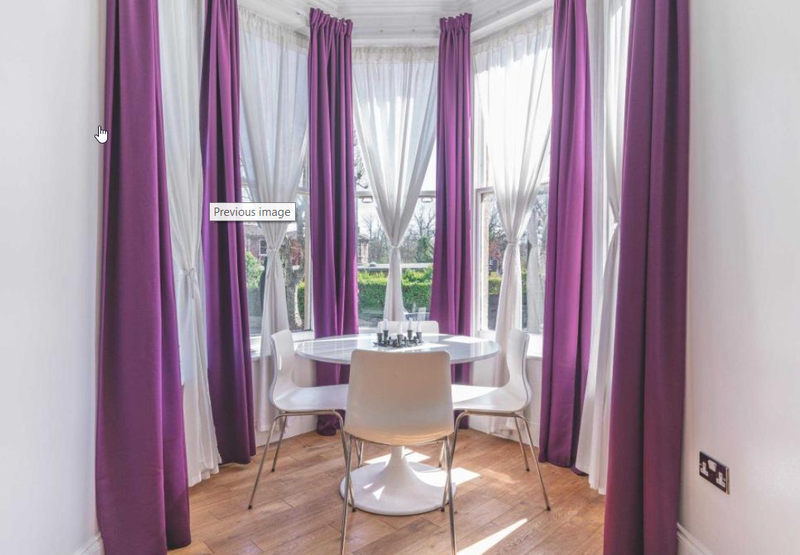 The position of this property is especially desirable, being within walking distance of Gloucester Road, Whiteladies Road and Bristol City Centre. 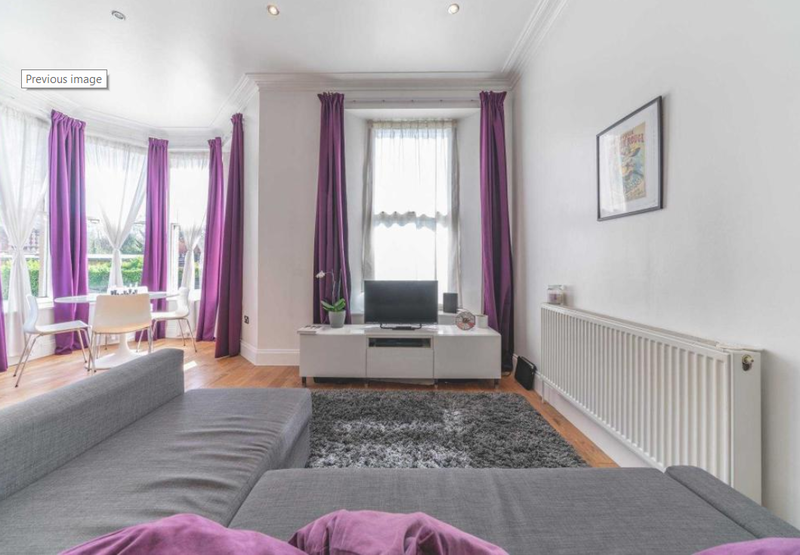 There are also several bus routes and the local train line nearby making this one of the most accessible and exciting areas of Bristol in which to live. Marketed with no onward chain, viewing this flat is highly recommended. Local Area This grand building is situated on the corner of Redland Road and Carmarthen Road. This area has many tree-lined roads, with parks and green spaces, perfect on summer days. 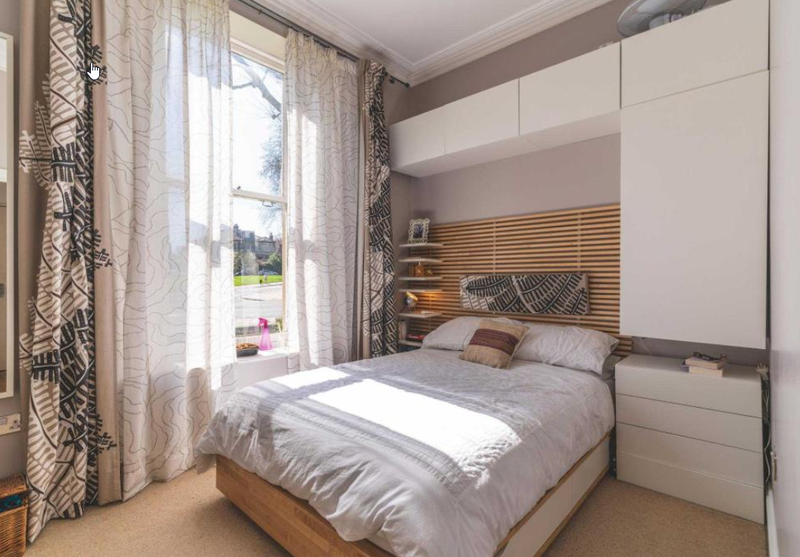 The area is highly convenient being placed in between several hugely popular parts of Bristol. To the north is Westbury Park and the green expanse of The Downs, a short walk up Redland Road. To the west are the independent shops and cafes of Chandos Road, Cotham Hill and further to the larger establishments of Whiteladies Road and Clifton. To the south is Bristol City Centre, around a 15/20 minute walk or a short cycle. To the east is Gloucester Road, running through the popular areas of St Andrews, Bishopston and down into Montpelier, lined with hugely popular bars, restaurants and shops. 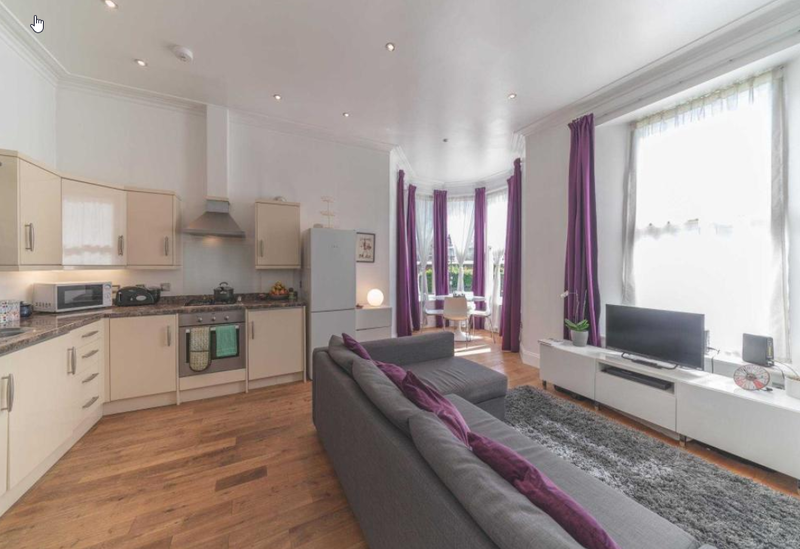 The area is very convenient into or out of Bristol, with Redland train station just around the corner and several bus routes running in the immediate area.